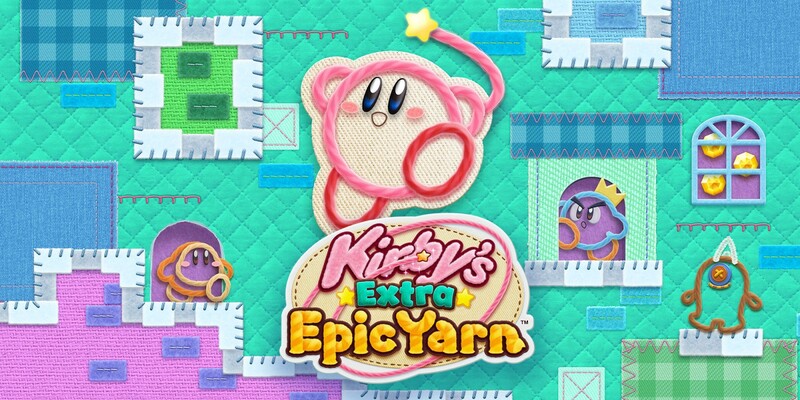 Nintendo will be releasing Kirby’s Extra Epic Yarn on 3DS next month. 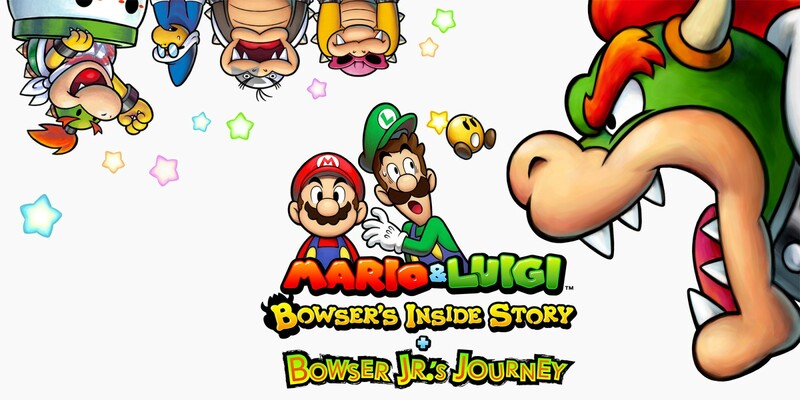 If you’re interested in owning the game digitally, the pre-load option on the eShop is now available. Kirby’s Extra Epic Yarn takes up 11,665 blocks of space. That amounts to 1.42GB. Kirby’s Extra Epic launches physically and digitally for 3DS on March 8. 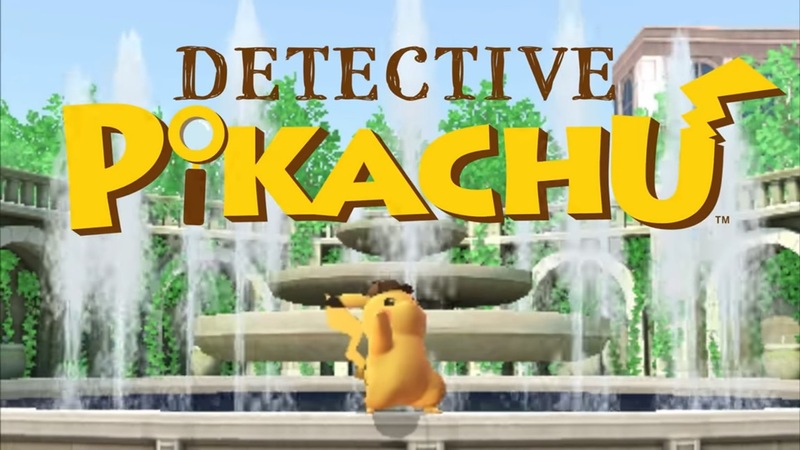 Yo-kai Watch Blasters is finally making its western debut next month. 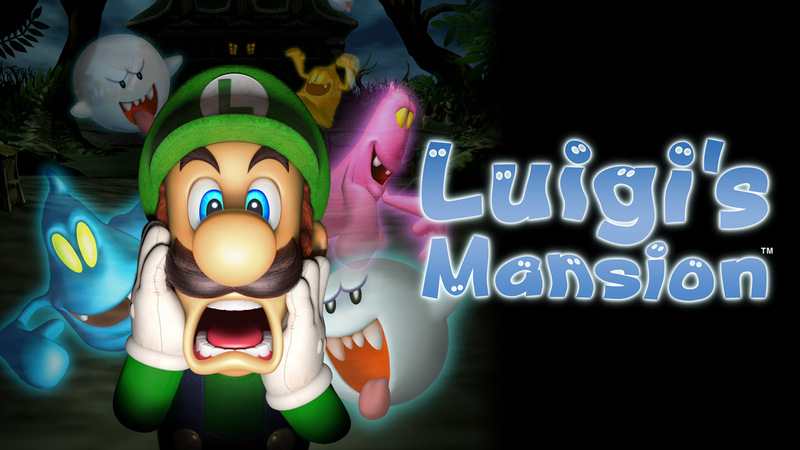 To prepare for launch, Nintendo has started pre-loading for the digital version. Yo-kai Watch Blasters: Red Cat Corps takes up 13,653 blocks of space, which amounts to 1.67GB. You’ll need 13,656 blocks – again 1.67GB – for the White Dog Squad version. 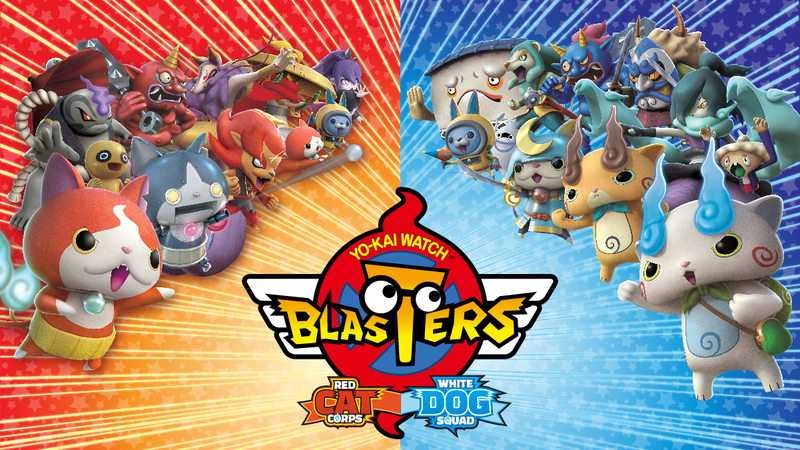 Nintendo will publish Yo-kai Watch Blasters in the west on September 7. Captain Toad: Treasure Tracker isn’t just coming to Switch next month. 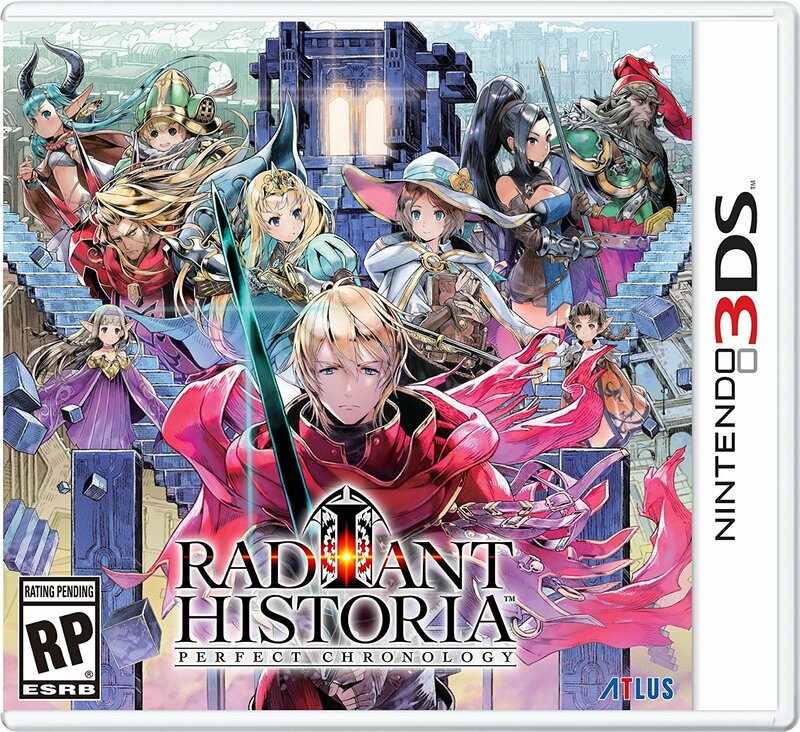 Nintendo is also readying a 3DS version, and pre-loading is live on the eShop. 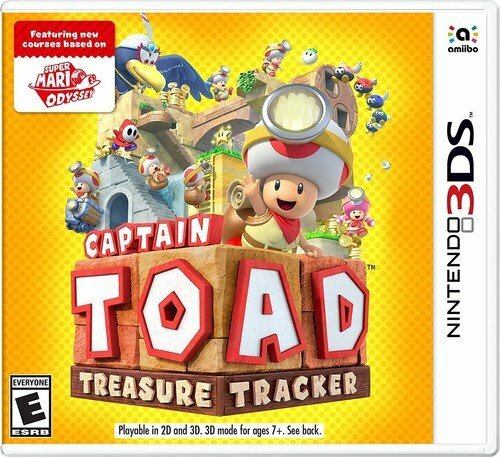 You’ll need 3,422 blocks of free space to download Captain Toad: Treasure Tracker on 3DS. That amounts to 427.75 MB. The Switch version of Captain Toad: Treasure Tracker takes up 1.4GB. 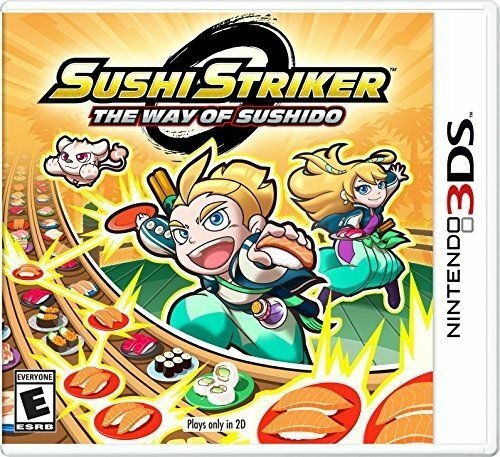 For the original Wii U version, it was 1.9GB. 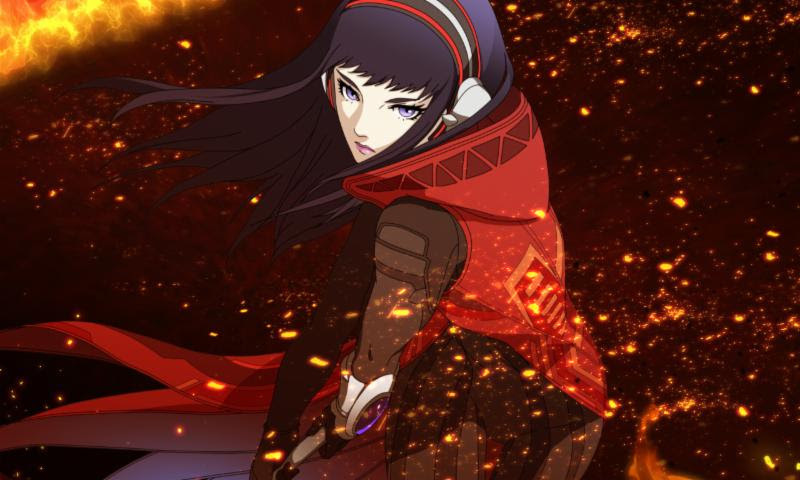 The file size for Shin Megami Tensei: Strange Journey Redux is in. To download the game, you’ll need 13,669 blocks of free space. That amounts to 1.67GB. Shin Megami Tensei: Strange Journey Redux launches May 15. 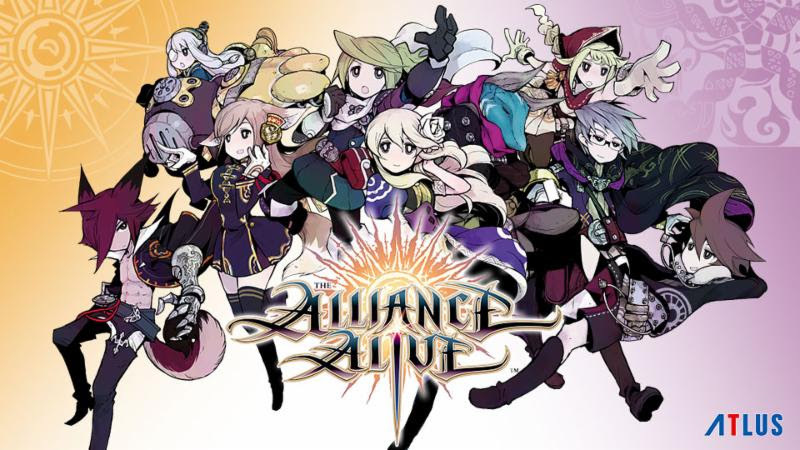 Atlus is finally bringing The Alliance Alive to North America and Europe this month. If you plan on picking up the game digitally, you’ll need 13,061 blocks of free space. In other words, that’s 1.56GB.